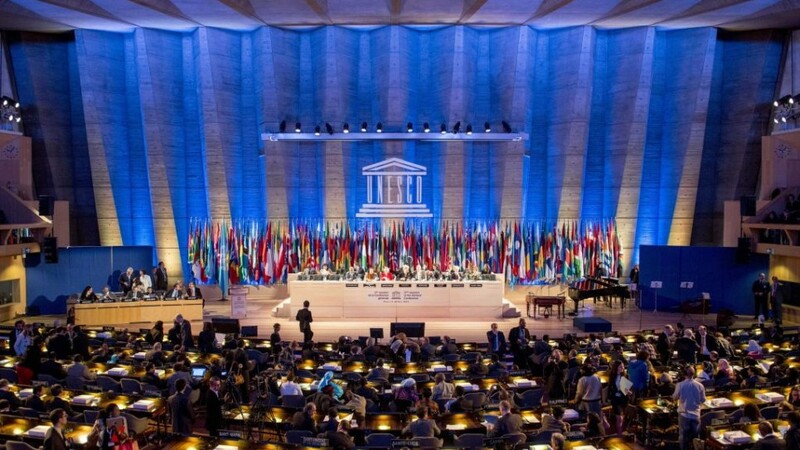 Israeli authorities and Jewish communities have vociferously condemned a resolution by the UN Science, education and culture agency calling Israel an “occupying power” and putting Temple Mount as part of Palestinian cultural heritage. Twenty-four countries, including Russia and China, voted for the resolution proposed by Arab countries, headed by Morocco, Algeria, Egypt and Lebanon. Six countries opposed the resolution while 26 allies of Israel, among which France, Italy, and Japan, abstained. Israeli authorities claim the resolution turns a blind eye to the Jewish connection to the Temple Mount and the Western Wall in East Jerusalem. 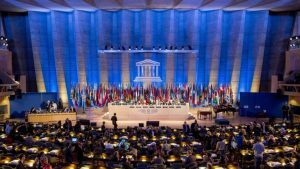 “With this absurd decision, UNESCO has lost what legitimacy it once had,” Netanyahu said in a statement. Israeli Jewish group; Anti-Defamation League also assaulted the resolution saying it is trying to erase the Jewish’s history in connection to the holy city. “To expunge the Jewish connection to Jerusalem is to deny the very cultural heritage of Jerusalem,” said Jonathan Greenblatt, CEO of the group. “Resolutions such as these poison the atmosphere and sow mistrust, making steps toward reconciliation all the more difficult,” he added. The resolution replicated an April similar resolution that was then supported by France. Posted by Jaber Ali on Oct 14 2016. Filed under Gulf News, Headlines. You can follow any responses to this entry through the RSS 2.0. Both comments and pings are currently closed.